John Mayall’s 1971 album temporarily welcomed back two now world-famous former members of his band. In 1971, John Mayall was already widely recognised as a British blues pioneer. He had won great respect for helping to put the music on the map in the UK, and of course for giving a national and international stage to a succession of Bluesbreakers band members who went on to further greatness. On 17 April that year, Mayall charted in the US with Back To The Roots, on which Eric Clapton and Mick Taylor temporarily returned to the fold as guest guitarists. Listen to Back To The Roots right now. 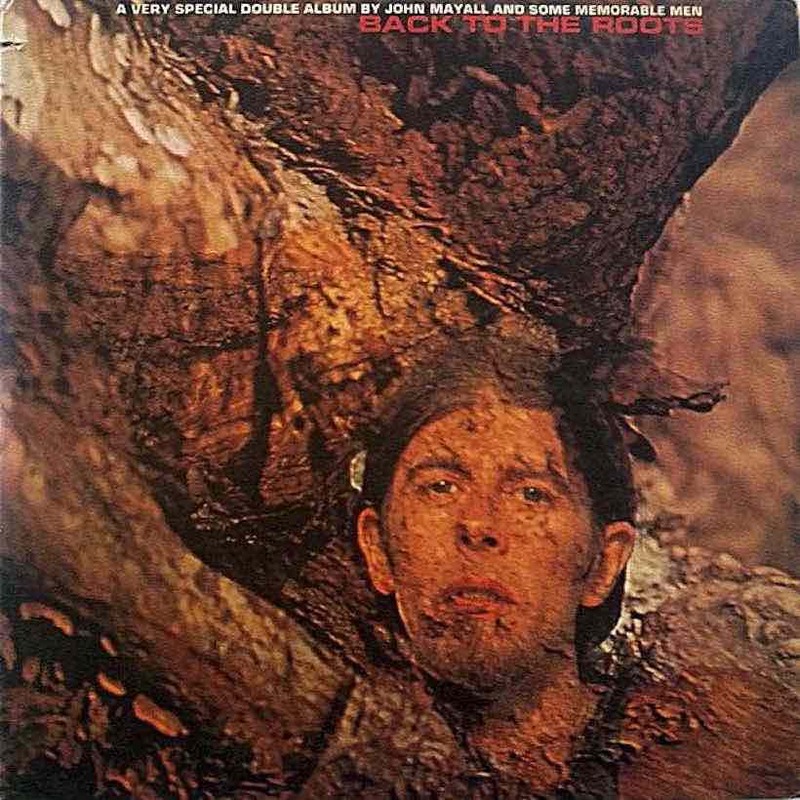 Recorded in London and Los Angeles between 15 and 25 November 1970, the double album was conceived by Mayall as a nod to what he and his evolving band line-up had achieved thus far. “The initial idea,” he said when it was released, “was to gather all the major musicians who have played in the bands throughout my career. But Back To The Roots was far more than an exercise in nostalgia. It featured no fewer than 18 Mayall compositions, with the bandleader also on lead vocals, rhythm guitar, harmonica and keyboards as usual. But it was certainly made more newsworthy by the presence of Clapton (during his Derek and the Dominos era) and Taylor, two years into his tenure with the Rolling Stones, still aged just 22 and with their new album Sticky Fingers just coming out. Back To The Roots also featured Mayall’s former drummer Keef Hartley, whose career we celebrate elsewhere on uDiscover; other guest guitarists included Jerry McGee and Canned Heat members Larry Taylor and Harvey Mandel, and there was an appearance on violin by Don ‘Sugarcane’ Harris, from the rock ‘n’ roll duo Don & Dewey. Mandel had Stones connections of his own, later playing lead guitar on both ‘Hot Stuff’ and ‘Memory Motel’ from their 1976 album Black and Blue. At the time of the release of Back To The Roots, Mayall was coming off what was, and remains, his highest-charting album in the States, 1970’s USA Union, which reached No. 22. Roots managed a No. 52 peak — and a 15-week run — as Mayall, his band and some celebrated friends spread the blues message far and wide. Back To The Roots can be bought here. 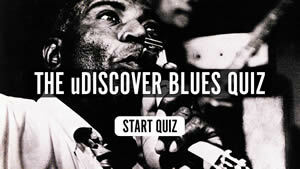 Follow the Blues For Beginners playlist. Muy buena musica y creo de ahí salieron grandes guitarristas y músicos excelentes .